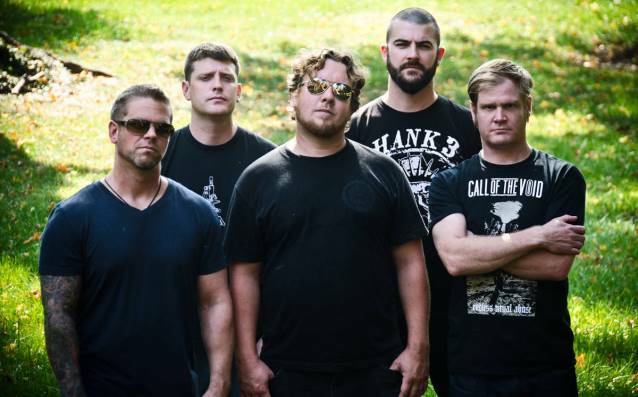 Ever since the release of Prowler in the Yard and Phantom Limb, there’s been plenty of buzz backing Pig Destroyer when it comes album release time (probably doesn’t hurt that they don’t release albums on the usual ‘one every 2 years’ model either). While Book Burner may have been a bit luke-warm in comparison to the titans before it, there’s only one description that seems fitting for that of Head Cage. Polarizing, in a nutshell. 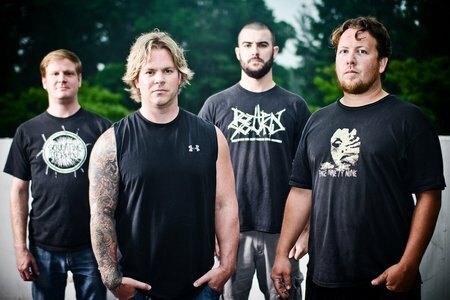 While it’s justifiable with the band’s origins of getting back to the roots of grindcore, it’s also just as clear that Pig Destroyer haven’t really been playing by that rulebook for quite some time. 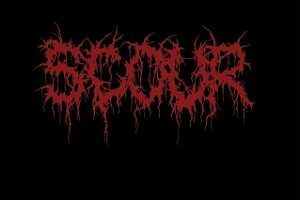 Blistering, aggressive assaults of 1-minute songs are certainly a piece of the band, but their sonic lineage tends to branch out a bit further. 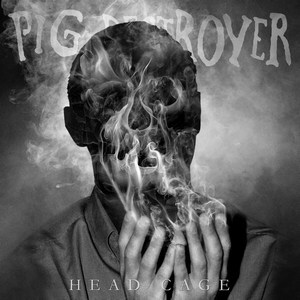 That’s where Head Cage comes into its own. While some tracks seem quite ‘Pig Destroyer’ in their tone, such as the frenetic “Dark Train,” “Mt. Skull,” and “Terminal Itch,” the album is also defined in more sludgy, modern, and groovy approaches. Already released “Army of Cops” is the best example of this, with some modern feelings to the sludgy, and quite chuggable mid-tempo range. But it works quite well among other groovy riff-monsters such as “Concrete Beast” and “The Last Song” (which features some enjoyable bass work). The album ends on a vastly longer and soaked in sludge cut by the name of “House of Snakes,” which doesn’t attempt to be “Natasha,” but it provides some solid build-up and execution over the course of its 7-minute runtime. If one thing can be said, it’s that the band have effectively added more variety into the formula. It’s clear that Pig Destroyer is attempting to push some boundaries, but have kept in mind their blasting, grinding tendencies. While some might not be as hip to the grooves that the band employs, they are an effective addition that gives them some more ammunition than to simply grind away at top speeds from album start to finish. An effective evolutionary step that hopefully doesn’t require another 5-6 years to follow-up.